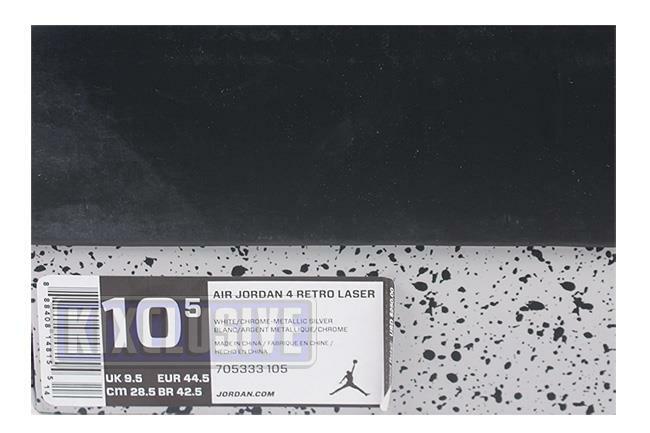 Info: The design of the Air Jordan 4 was a continuation from the previous Jordan 3. 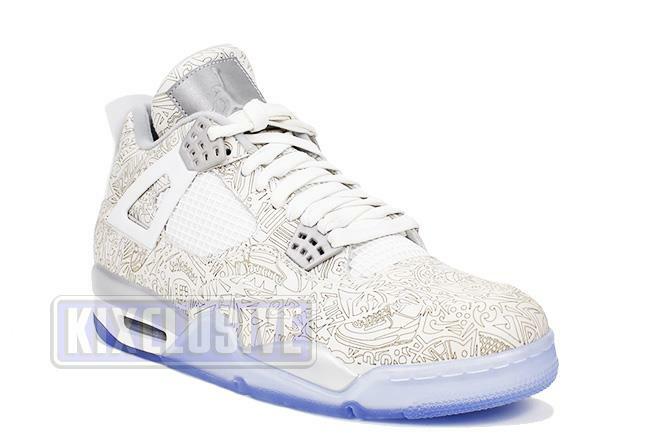 It was popularized by Spike Lee as "Mars Blackmon". 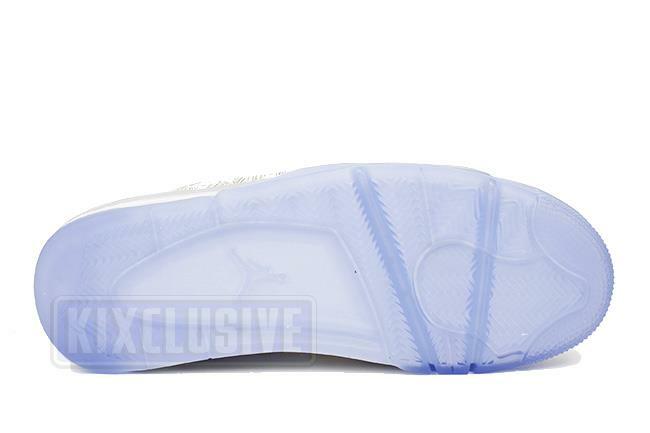 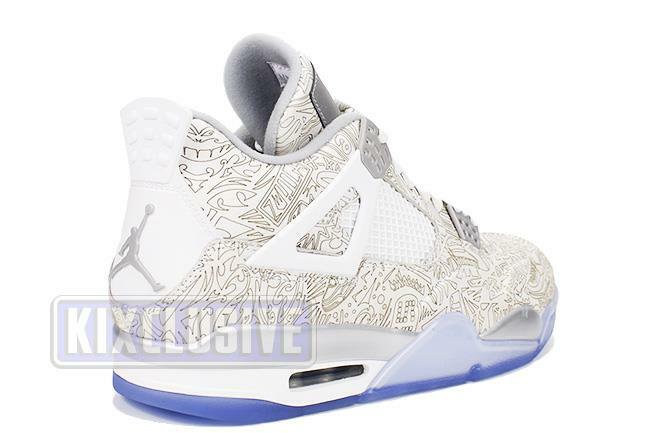 This is the third Jordan 4 to feature unique lasering on the upper. 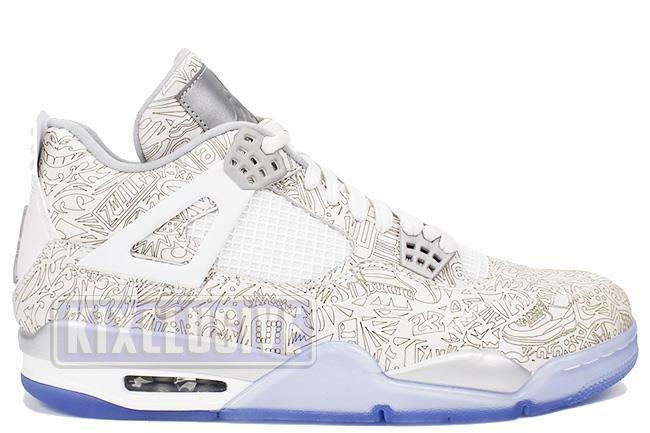 March 2015 quickstrike release.